1Canadian Institute of Child Health. (2018). 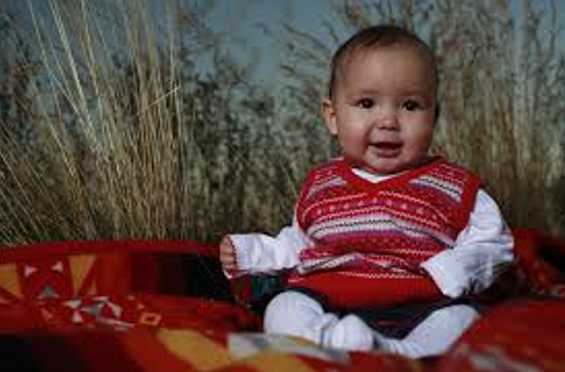 The Health of Canada’s Children and Youth: A CICH Profile. Guiding Principles, accessed March 12th, 2017. 2Raffensperger, C. & Tickner, J. (1999). Protecting public health and the environment – Implementing the Precautionary Principle. Washington, DC: Island Press.